Tempura Oysters | Gourmet from the galley! Tempura Oysters are my favourite. Even more so when we have plucked the oyster fresh from the rocks ourselves! 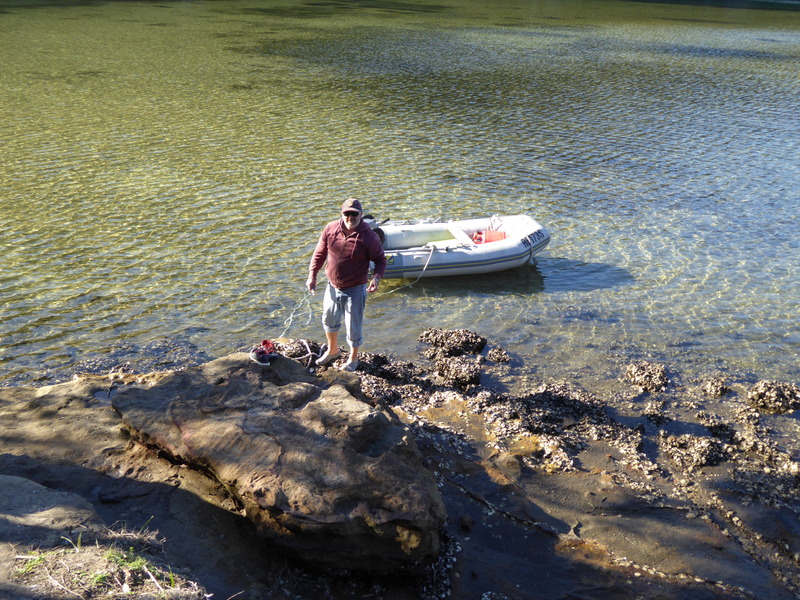 While in Broken Bay, North of Sydney NSW we had the opportunity to treat ourselves to fresh oysters a few times. This particular day I decided to do tempura oysters three ways; dressed with soy & mirin, wasabi mayo and chilli ginger mirin. I made a simple tempura batter with plain flour, powdered egg and soda water. Deep fried the battered oyster for one to two minutes and then dress them with the sauce. Simple, easy and delicious!